Mike Spicer Cartoonist / Caricaturist. 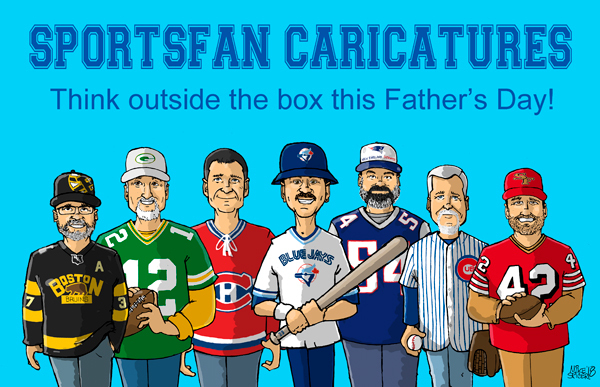 : SportsFan Caricatures! Think outside the box this Father's Day!